With spring just around the corner, this is usually the time when people start thinking- Spring Cleaning! Though this year it seems to have started earlier as Marie Kondo and her KonMari Method™ has captured the populations attention. Whether it’s folding your winter sweaters into boxes or refreshing your organization’s communication plan, this is a great opportunity to assess what you want to keep. The messages or even your communications strategy may need to be ‘tidied up’. 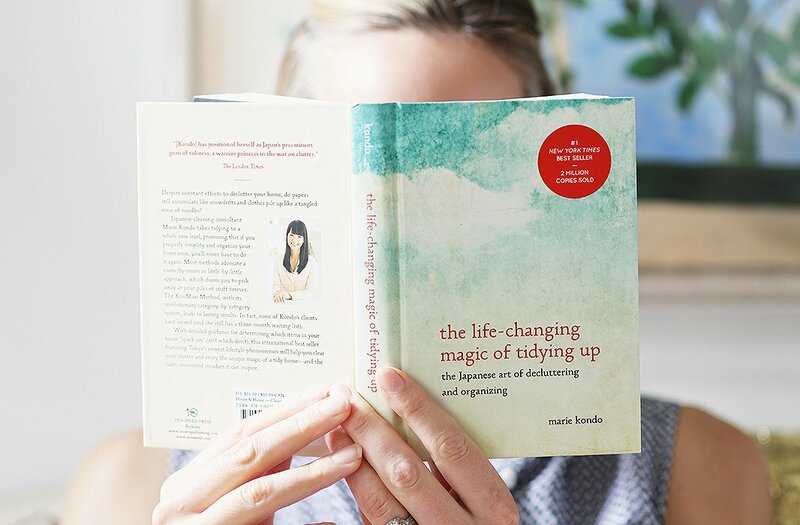 Although Kondo created the method to help you declutter your private space, I think her six basic rules of tidying can also be applied to your communications efforts. As Kondo suggests, make sure you set aside time for this process. Commit to a complete review of your communications plan. It’s important to take a holistic approach and analyze it all. If you focus on only one part, it may end up getting messy again. Before you get started, visualize the results you wish to have once the process is over. Really focus in on organizational goals and how your plan can help reach them. Keep in mind how helpful this will be once you’re finished! When reviewing your plan, go ahead and get rid of the truly outdated tactics or ideas. This will help to see what remains and can set the stage for a great brainstorming session to generate new ideas that ‘spark joy’. Once you have discarded items, go through one section at a time. Make sure to slow down the process to focus on every detail. Start with goals, then audiences, strategies, then work on messaging, and finish with tactics. Throughout the process, refer back to your goals and make sure your plan, whatever the section, is supporting them. A communications plan provides a road map for an organization to drive your audience to a conclusion or action, but if elements of your plan don’t fit anymore, the point may get lost. Make sure the elements you keep “spark joy” for your organization and who you are trying to reach.